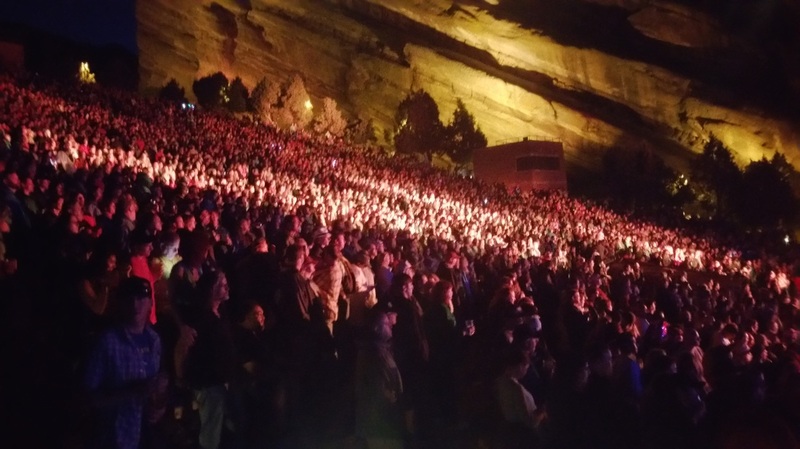 We provide 420 friendly transportation to Red Rocks, and it TOTALLY ROCKS! 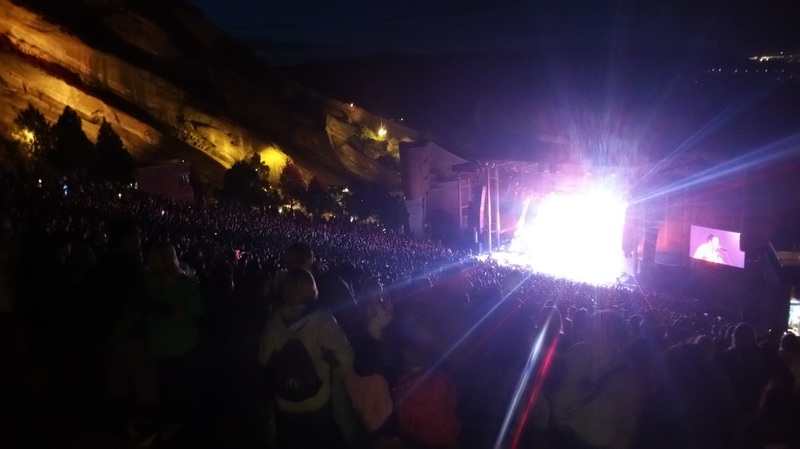 Red Rocks is a geologically formed, open-air Amphitheatre that is not duplicated anywhere in the world. With Mother Nature as the architect, the design of the Amphitheatre consists of two, three hundred-foot monoliths (Ship Rock and Creation Rock) that provide acoustic perfection for any performance.